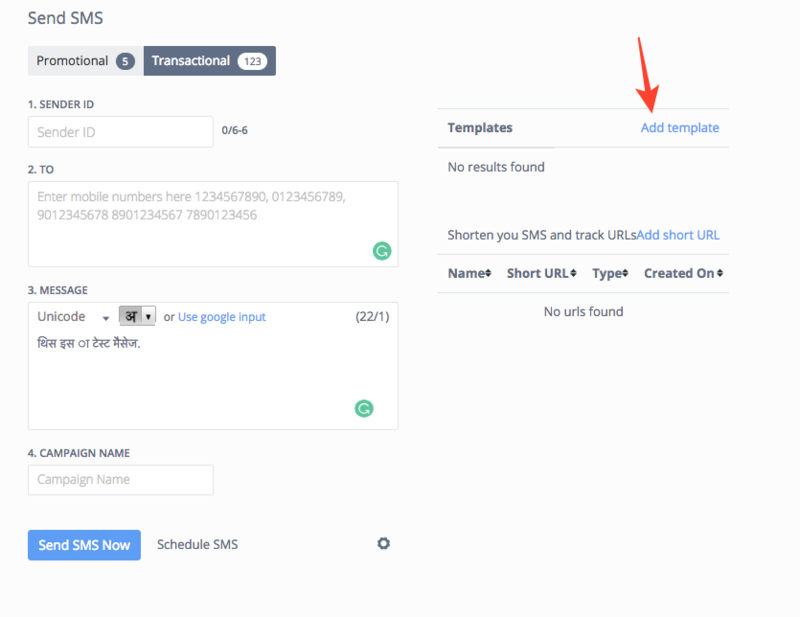 You can definitely save frequently used messages in our panel by using the option of Template. 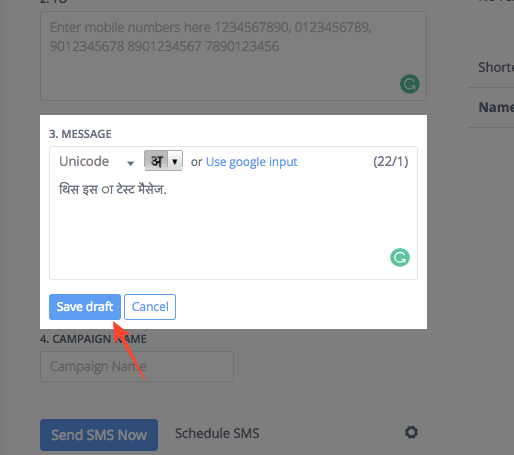 When you compose your message in the text SMS field, you'll see an option of Save Draft on the right side. After completing your message, click on save the draft and your message is saved in the templates for future usage. You may use this SMS whenever you need.